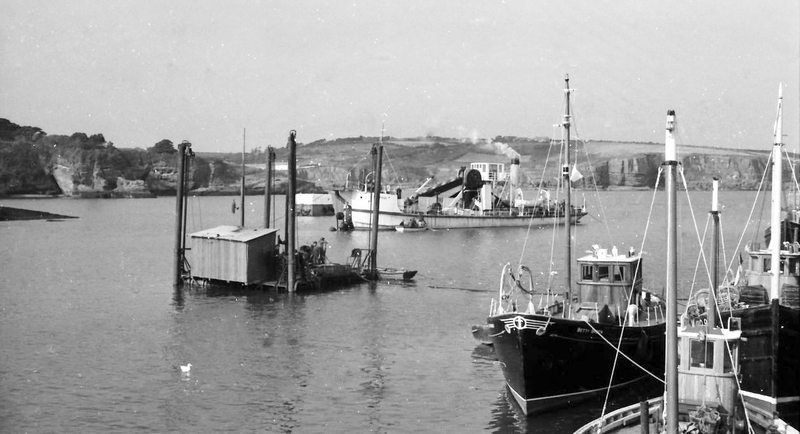 For this latest guest blog, I'm delighted to welcome back David Carroll, who shares more memories of his childhood in Dunmore East in the 1950's & 60's. 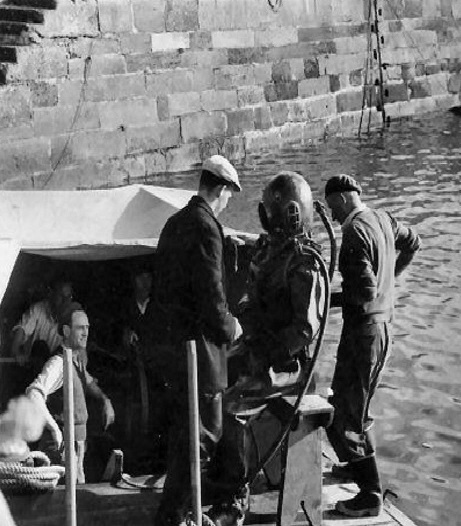 In a similar vein to his previous blog on the village, and his recollection of the ship wreck of the St Austell, David gives us a no nonsense account of the village at the time, the geography, characters and what life was like on a daily basis. I'm sure you will enjoy it. At a later stage we will return with David to the Dunmore of his era with a look at the visitors that came to the port at the time. I want to sincerely thank David for this mornings piece and also, as it happens, his regular correspondence and support in promoting the harbour area. 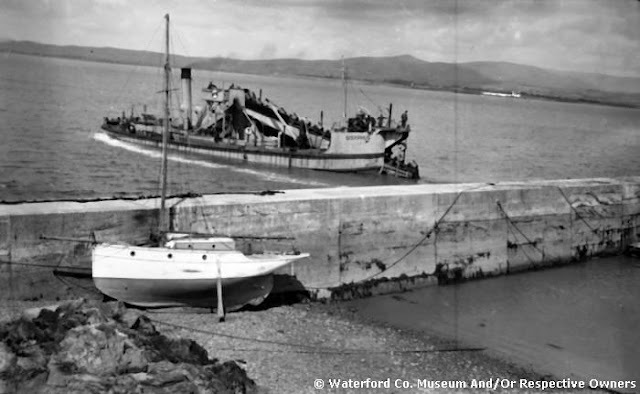 Next months guest blog will come to us from Catherine Foley, with an excerpt from her new book "Beyond the Breakwater". Regulars will enjoy it I know, particularly those with Passage East connections. If you would like to contribute a piece to any of my guest blog Friday's (last Friday of each month) please get in touch to russianside@gmail.com. All I ask is that the subject matter be linked in some way to the maritime heritage of the three sisters or the coast on either side, and 1200 words approx. I will source photos and links to the piece and promote via my usual channels.